Your home should be a safe and comfortable place to return to at the end of the day. Whenever pests, rodents, or wildlife infiltrate your space, the health of your home and family are immediately in jeopardy. Most of the possible invaders of your home are destructive, disease carrying, and/or inconvenient. 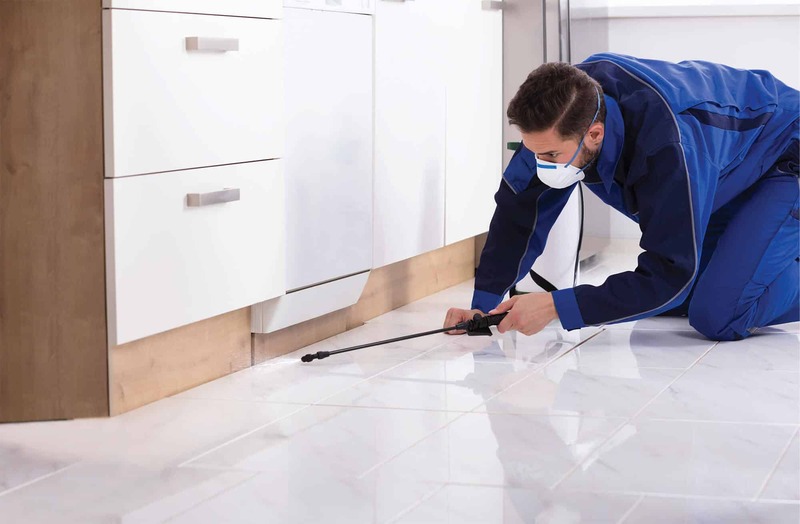 When these unwanted creatures threaten your home, a thorough and timely pest service is vital for maintaining the safety and well-being of your home and family. 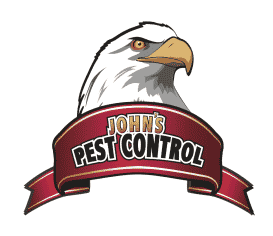 For over thirty years, John’s Pest Control has served homeowners of Fayette, Coweta, and South Fulton counties. Pests can cause expensive and long-lasting damage within hours of the infestation. 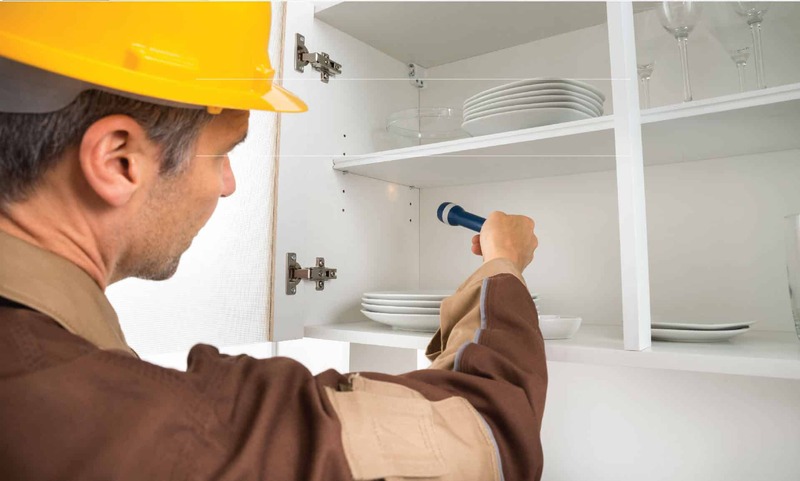 Because we understand the risk to your home, our technician will be on site quickly to minimize possible damage. Not only will we remove the source of the damage, but we will also implement a plan to prevent re-infestation. We consider your family’s safety and the environment. 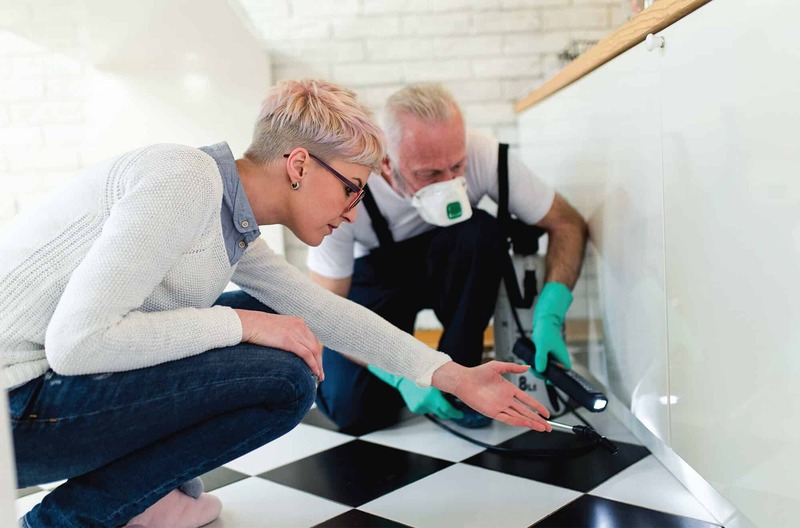 Although some pests require chemicals to eradicate and prevent re-infestation, our technicians will always utilize minimal chemical in properly ventilated areas to ensure your family will remain safe. All of our methods are designed to protect our clients while eliminating the problem.With services including pest and rodent, termites, and wildlife exclusion, John’s Pest Control is fully prepared and capable to handle any nuisance compromising the comfort and safety of your home.